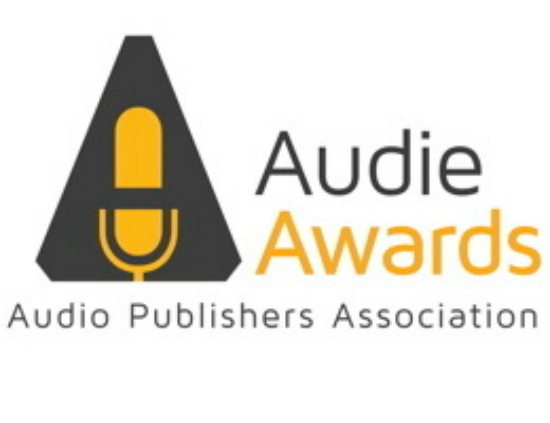 The Audio Publishers Association (APA) has announced the winners of the 2018 Audie Awards. The Girl Who Takes an Eye for an Eye has won top honors in the Mystery category, and The Fourth Monkey has won for the best Thriller/Suspense audiobook. The 23rd Annual Audies Gala was held on May 31st at the New-York Historical Society in New York City. Often referred to as the “Oscars of spoken word entertainment,” the evening marks a gathering of authors, narrators and publishers excited to hear who will win the most prestigious awards in the United States honoring audiobooks.